Some of the top attractions and upcoming events travelers should consider partaking in during a Philadelphia vacation this fall. Tripps Travel Network is one of the top travel clubs around, offering multitudes of people the premium experience whenever planning a vacation. With top notch customer service that makes satisfaction a priority for members, it’s no secret why this travel club is leaps and bounds above its competitors. Not only do travelers receive access to top of the line accommodations and amenities, but the friendly staff is always willing to go the extra mile. During the fall season, many families out there are preparing for a trip with the ones they love, searching high and low for the best travel destinations to spend time in.Tripps Travel Network shares that the time this process takes is something that can be drastically reduced with the recommendations of this top travel provider. During the fall season, the city of Philadelphia takes on a certain charm that travelers will want to witness in person. The scenic fall foliage, as well as the history and culture available in the area, are all reasons this city is such a popular tourist attraction. There are many historical landmarks within the city for travelers to enjoy, including Independence Hall where major government documents including the U.S. Constitution and the Declaration of Independence were both signed. Travelers will find themselves inspired by visiting and taking a tour to learn more about the events that happened here, so be sure to sign up for one if in the area. Next up is the world famous Liberty Bell, another attraction that visitors will only find in Philadelphia. Tripps Travel Network shares that seeing the bell up close and personal, as well as learning more of its history is an exciting activity for kids and adults alike. 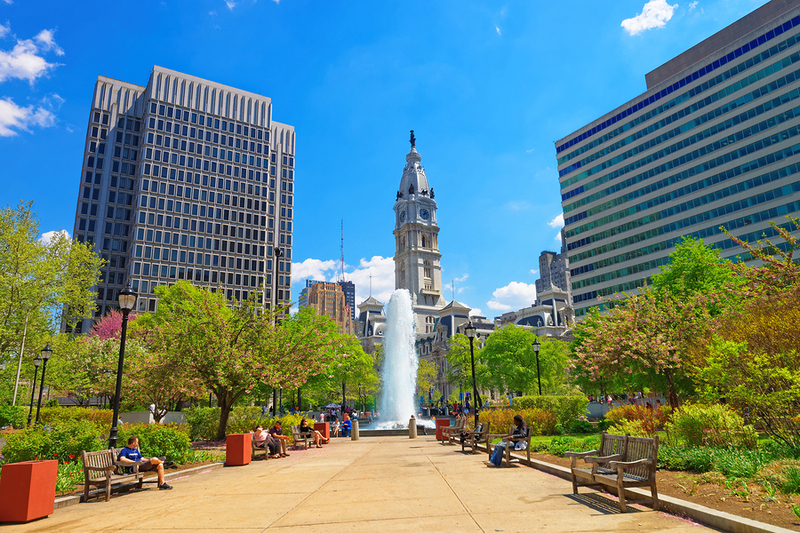 Afterward, hit up Independence National Historical Park, or the Philadelphia Museum of Art for other famous spots in the area for even more historical knowledge. The Franklin Institute and Franklin Square pay tribute to the area’s most famous resident, Benjamin Franklin himself, and are also notable tourist and resident activities to enjoy.